Construction started on the Formula One (F1) Hanoi Grand Prix racetrack in Hanoi’s Nam Tu Liem district on March 20. The circuit will be more than 5.5km in length, with 22 turns. It will stretch over part of the My Dinh Sports Complex, while one section will be part of a public road. This track will be designed by the Formula One Group and Germany’s Tilke Company, meeting all technical and safety requirements as regulated by the International Automobile Federation (FIA). 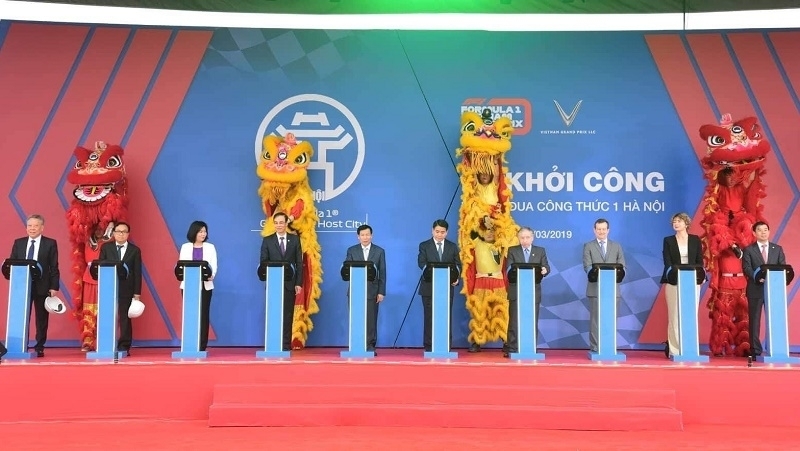 Hanoi Chairman Nguyen Duc Chung emphasised that Hanoi believes the world’s most attractive race will be organised on schedule and meet the expectations of Vietnamese people as well as F1 lovers worldwide. 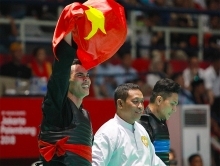 The race will also help promote the image of Vietnam and Hanoi to the world, he added. The track is expected to be complete in March 2020, as the race is set to take place in the summer of that year. Vietnam will be the third Southeast Asian country to host a F1 race, after Malaysia and Singapore.